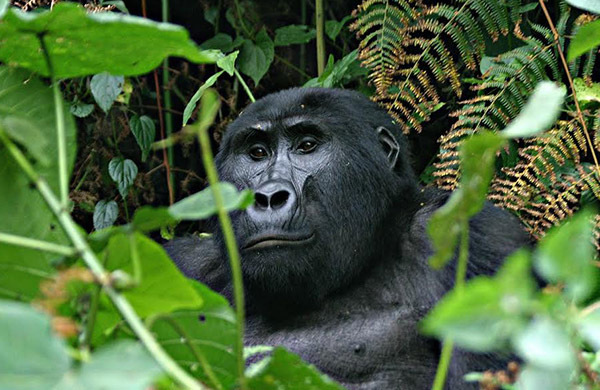 When it comes to Uganda gorilla trekking, There several reasons why you should trek gorillas in Rushaga region of Bwindi Impenetrable National Park and in this article, we will try our best to explain the advantages of doing a gorilla trek in this region compared to others. 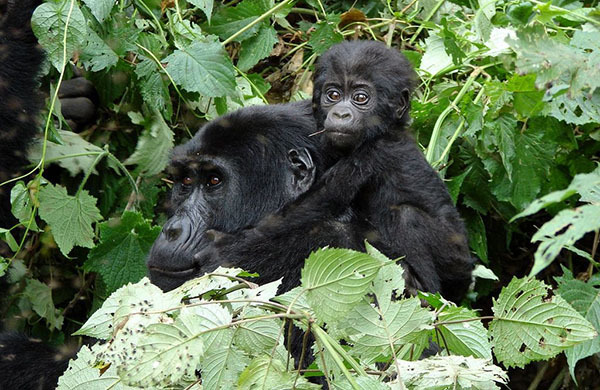 Bwindi Impenetrable National Park, a world heritage site is a profound destination for mountain gorilla trekking which is conducted in four trail heads of Buhoma, Ruhija, Nkuringo and Rushaga. 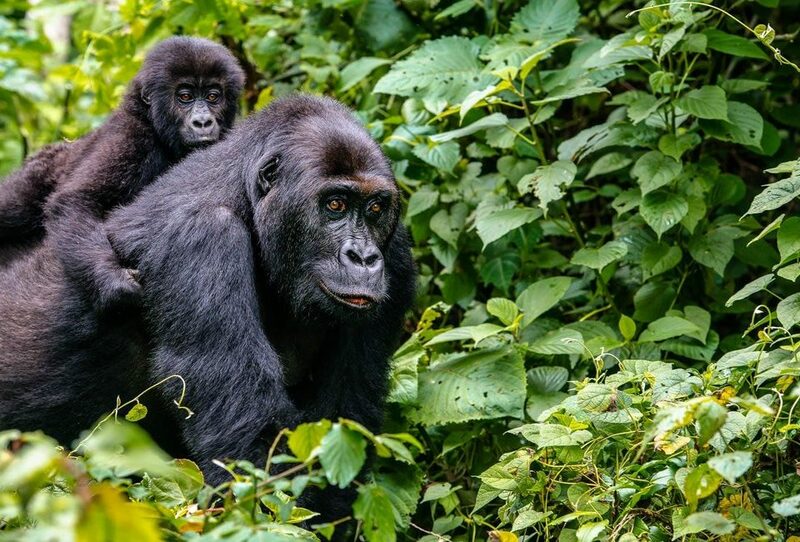 While Rushaga region boasts of over five gorilla families more than any other region of Bwindi Impenetrable National park, it gets few guest compared to others. 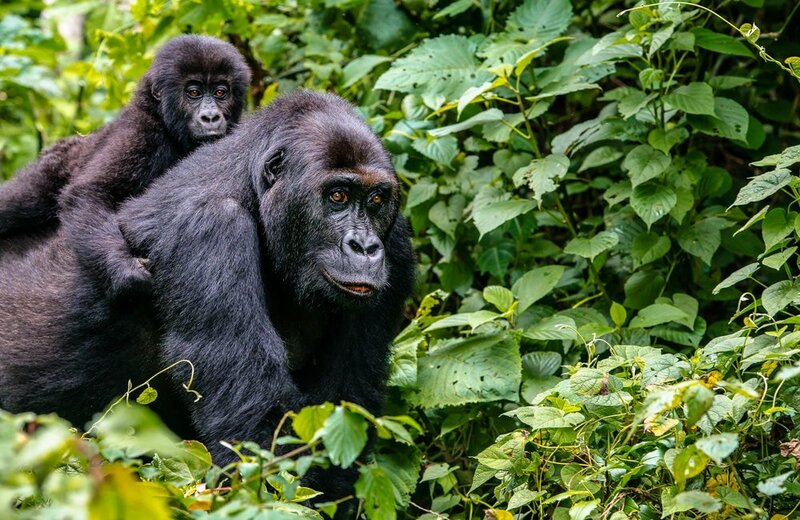 More gorilla families: Rushaga region of Bwindi Impenetrable National Park has more gorilla family options than any other region in Bwindi There are five fully habituated gorilla families that include; Nshongyi, Mishaya, Kahungye, Busingye and Bweza. 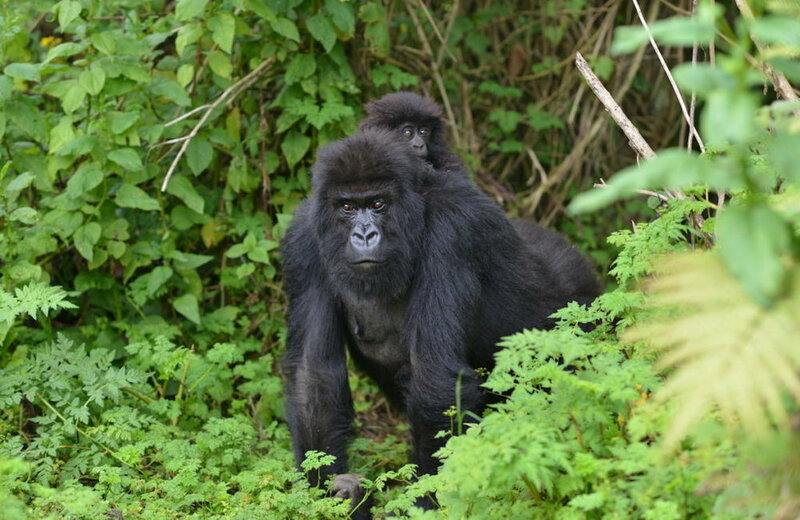 With such a variety of gorilla families in one region, it is very easily to get gorilla permits in this region, Rushaga is you best gorilla trekking region. If you wish to trek gorillas more that once, you have all it takes to change from one gorilla family to another. 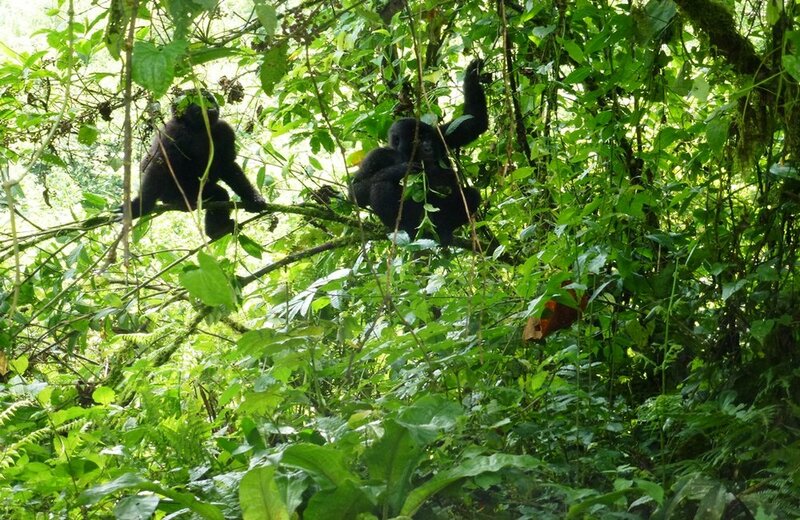 This should therefore give you all the reasons why you should trek gorillas in Rushaga region. Affordable locally-owned lodges: Most lodges in Rushaga are owned and operated by the locals. When you trek in Rushaga and spend a night in one of the Lodges such as Ichumbi Gorilla Lodge, Gorilla safari Lodge, Nshongi Camp, Kisoro traveller’s in among others, you will be directly injecting your money to the locals who will then invest in other development projects. This is not true for other gorilla trekking regions. Spectacular scenic view: While driving to this region of Bwindi Impenetrable National park, you will be surprised by what the topography is made of. Hills and valleys will amaze you and besides that, you get to gaze at the splendid view of the Virungas in Uganda, Rwanda and Democratic republic of Congo all in a chain. 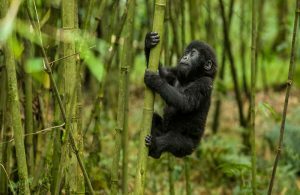 Uganda gorilla habituation region: Rushaga is one of the two Bwindi Impenetrable National Park’s gorilla habituation experience destination. With this, you get to spend more hours with the gorillas and researchers compared to gorilla trekking that is only for one hour. 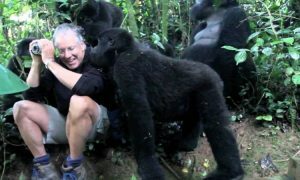 If you need to do a Gorilla habituation experience in Rushaga, kindly contact us and we will provide you with the relevant information. 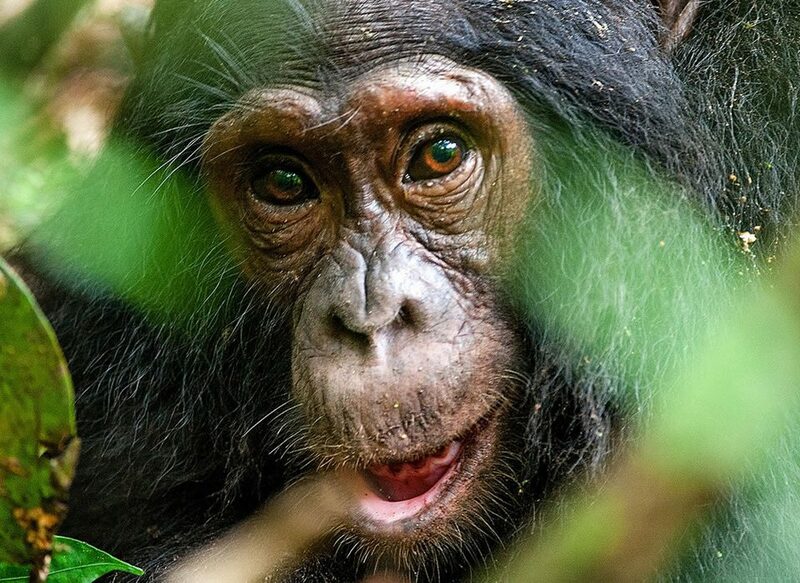 Accessibility: Another important reason why you should choose Rushaga is because It is only a 4-hour drive from Kigali and permits are only 600 USD compared to Rwanda’s 1500 USD – for 1500 USD in Rushaga you get 4 hours with a gorilla family compared to 1 hour in Rwanda for the same price – the choice is yours. 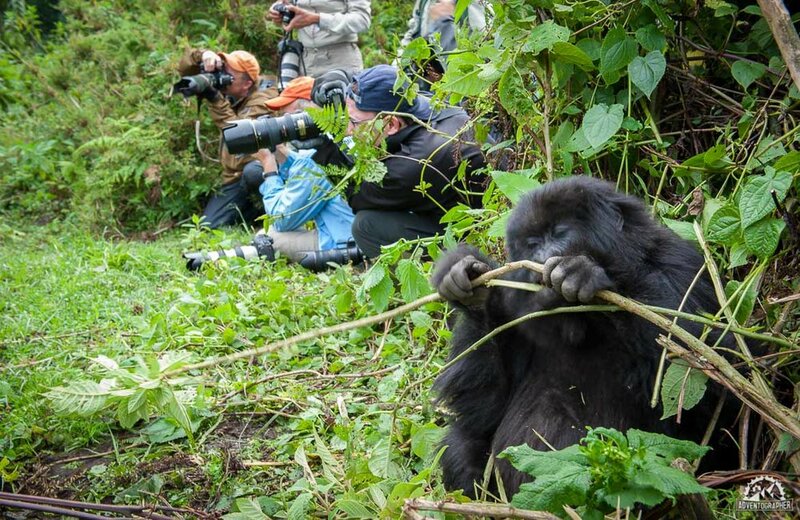 Conclusively, whether you chose to book your Uganda gorilla encounter in Rushaga or another region like Buhoma, Ruhija, Nkuringo or even Mgahinga National park. It’s entirely up to you. The locally owned accommodation, easier accessibility, being one of the two gorilla habituation destination, many gorilla families and spectacular view make Rishaga a vibrant gorilla trekking region. Contact Friendly Gorillas Safaris for your Rushaga gorilla safaris and Rushaga gorilla tours in 2019 and 2020. 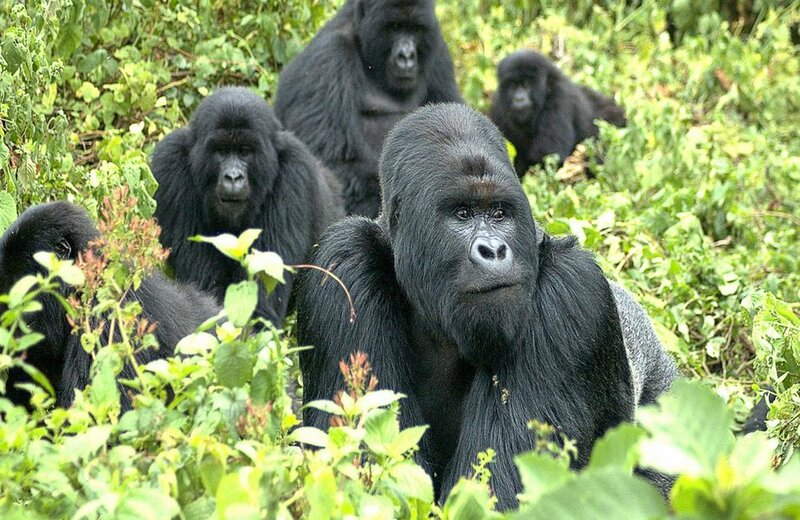 We can organize 2 to 3 days tours to track Rushaga gorillas and can as well combine Rushaga gorillas with wildlife viewing in Queen Elizabeth or chimpanzee trekking or chimpanzee habituation in Kibale National Park.